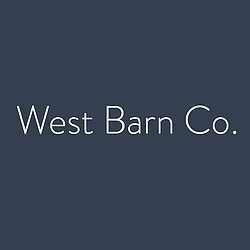 West Barn uses unique formulas by blending eco natural and organic ingredients to create beautiful skincare products with integrity. 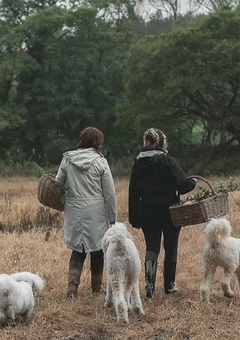 Started by a mother and daughter duo in the UK, Donna and Kim started mixing skin care products in the West Barn kitchen, giving family members the chance to trial and review each product until perfected. We soon discovered our love for making natural and purposeful skin care products. We believe in a wholesome approach to skin care and use only the finest, pure ingredients carefully blended to work in harmony with the skin and soul. 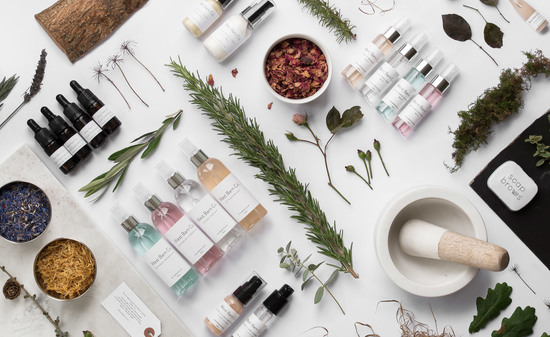 We use potent active ingredients and plant oils, ethically sourced from around the world and brought together to produce a truly transformational range that is both energetic and calming in equal measure. Clean and effective for bright, youthful and beautifully balanced skin. Currently launching a brand new range, we focus on clean, eco-friendly and vegan skincare products that work in harmony with the skin and show visible results. We are proud to be an animal cruelty-free company. Our products are tested on daughters only! "Im obsessed with the Soapbrows kit and use it on everyone"
"The cleanser is my favourite. My skin feels amazing. The cloth is a gentle exfoliator too! I love it! " "I love love my watermelon hydrate spray. iv noticed such a difference in my skin now that i am using it at work! " "The coconut dew is dreamy for models. We've used it in photoshoots are using it for our collection in Milan Fashion Week"